Increase retention, productivity and customer service by engaging with employees. Employees want to be part of an organization and team they truly trust. 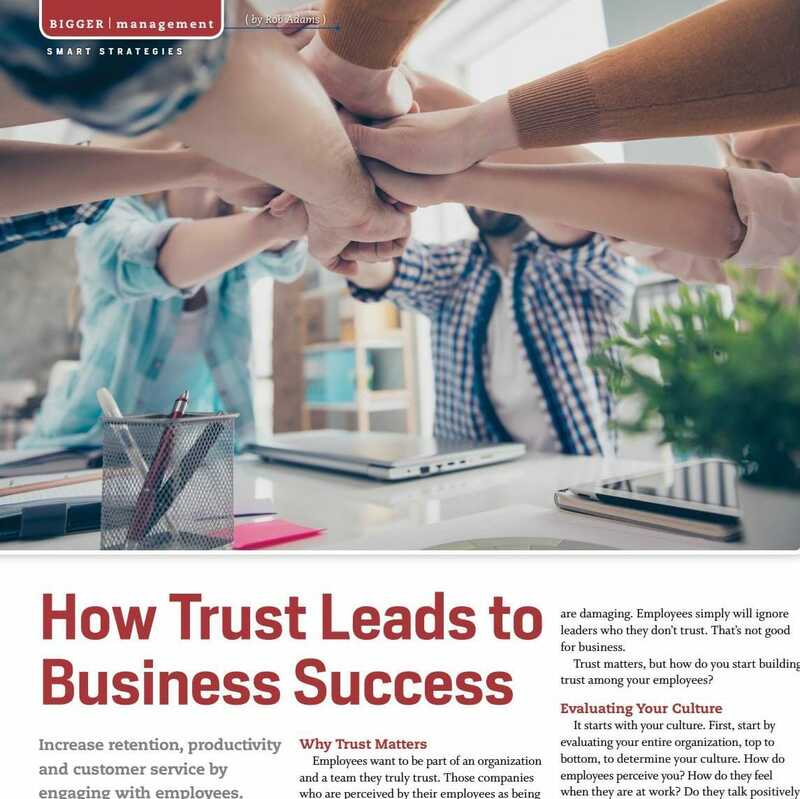 Those companies who are perceived by their employees as being a high-trust organization enjoy 50 percent higher employee retention rates, and their employees are 50 percent more productive while at work. Establishing a strong organizational culture is always a work in progress. Start by identifying opportunities to strengthen your culture and increase your employees sense of purpose within the organization. This will help you foster a trusting environment. When employees feel welcomed, listed to and supported, their productivity and enjoyment at work naturally increases. Regularly gathering your employees is a powerful way to inspire, motivate and celebrate your team. But don’t just plan another meeting. As budgets tighten, you must be able to showcase how individual company performance is improved as a result of your employee event. When planning key employee events, try measuring organizational trust levels before and after the event. This can identify specific behaviors by leaders that produce high job satisfaction and less stress among employees. Rob Adams is president and CEO of Kansas City, MO – based Bishop-McCann, an industry leader in producing meetings, incentive programs and events worldwide.